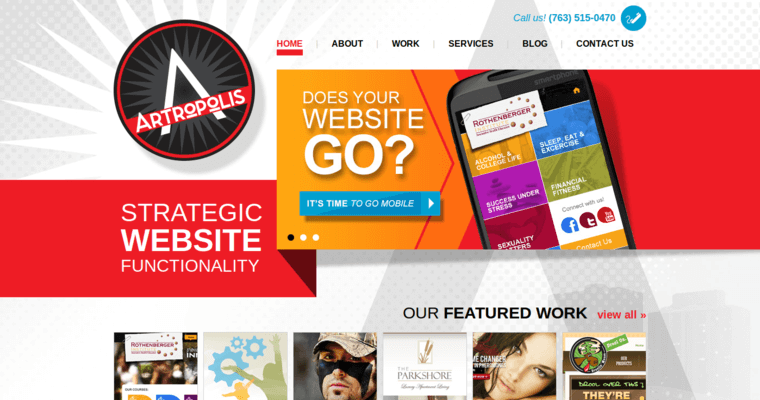 Artropolis is an award winning web development and web design development company based in Minneapolis, Minnesota. The company specializes in E-commerce, mobile websites, e-marketing, social marketing, video production, branding and logos, and search engine optimization. 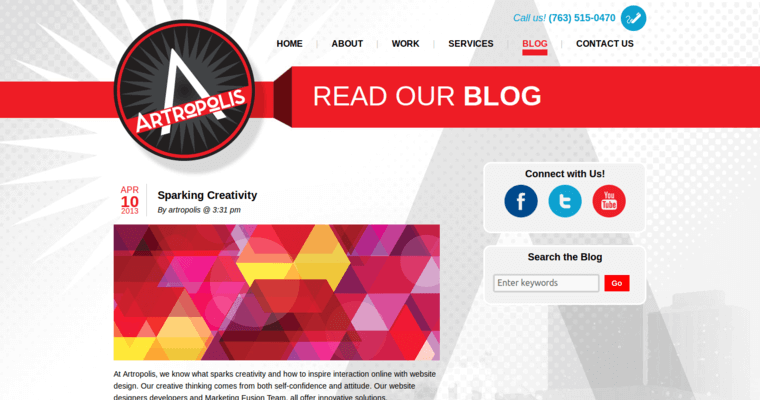 Artropolis was founded as one of the original Minneapolis area web design firms in 1994, and the company has over 500 websites to its credit. The company's clients range from small retail stores to Fortune 500 companies, with just about everything in between. Artropolis builds websites that track customer behavior so that companies can receive reports in order for them to provide their customers what they want. In addition to design and development services, the company provides creative ideas and marketing support to their clients so that they can receive an excellent return on their investment. 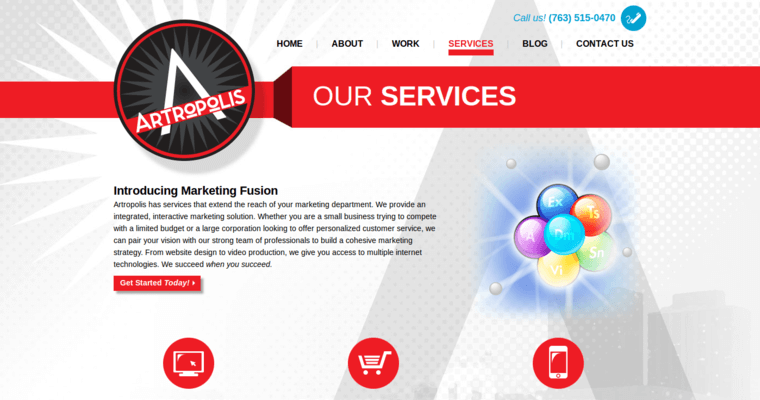 The Artropolis team has extensive backgrounds in design, programming and marketing, with over 15 years of experience in knowing what makes consumers buy products or services.